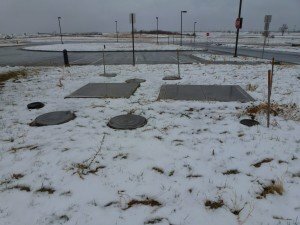 Hoot Systems has been manufacturing commercial treatment systems since the 1970’s and have an installed base approaching the ten’s of thousands. 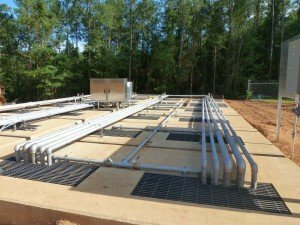 In the last few years we have ventured outside of Louisiana and have systems installed in 16 states in applications that range from Convenience Stores, to Shopping Centers, Fast Food and sit down Restaurants, Breweries and Wineries, RV parks, Camps, Visitors & Detention Centers, Schools, Churches, Office Complexes all the way up to entire developments and communities. 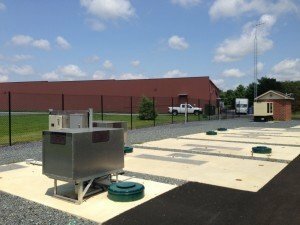 Through our resources and partnerships with local precasters, we can offer our products nationwide to treat commercial and high strength waste in flows that start out at 1,000 GPD going up to 1,000,000 GPD. Please e-mail our commercial team directly or call them at 888-878-4668 or begin with our Commercial Survey. We will work with your chosen local engineer, or can provide one and team up with a regional concrete precaster to help design and build projects for your site. We have numerous technologies available to meet nearly any need and can be involved as just an equipment supplier all the way to providing you a complete “turn-key” solution. 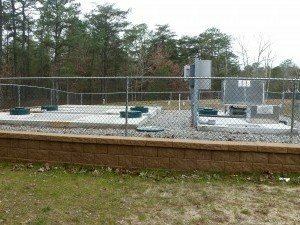 For more information on what we offer or for additional information on these projects, click on the example projects below.